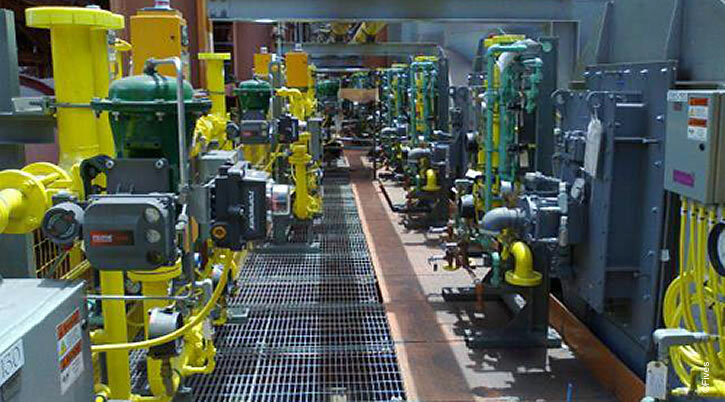 The North American Series 9500 Fluid Control Systems product family consists of packaged Supervisory and Fluid Control Systems for use across a wide range of industries and fluids: ranging from PUC quality gases, to liquid fuels, to hazardous waste gases and streams and oxygen. 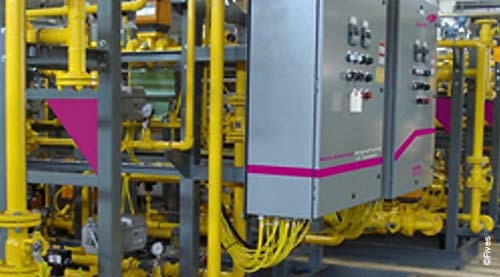 Effective integration of flow control components with process control and flame supervision logic is the key benefit of this line of high quality products. Fives’ team of engineers will analyze the process with an emphasis on code compliance and selecting the appropriate hardware. Combining mechanical and electrical engineering expertise, and with consideration for customer specifications we define the physical features of the packaged assembly to suit operating conditions and to fit within the available space. Fives has the technical experience to sort through the hundreds of components and thousands of combinations to design the optimum system for our customer’s needs. While assuring conformance to applicable codes and standards, Fives takes care of component specification, procurement, design layout, fabrication, assembly, testing, and documentation. After installation, Fives can also provide commissioning service. Fives well-developed standards of design and construction are appropriate for many industrial applications and regularly designs and constructs systems to meet many common additional specifications. 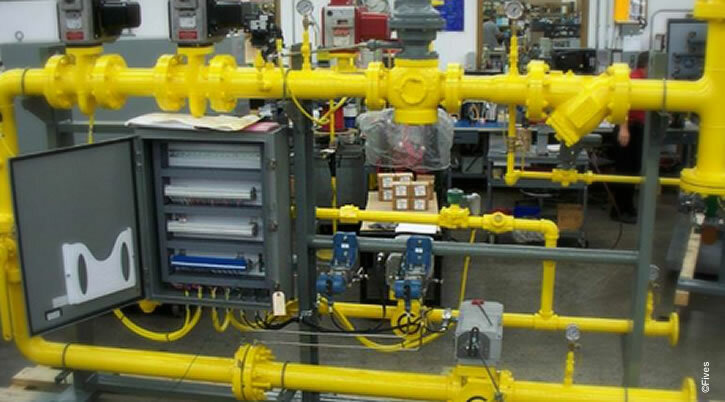 The result is a high quality product that saves customers time and money by avoiding costly field piping and wiring. 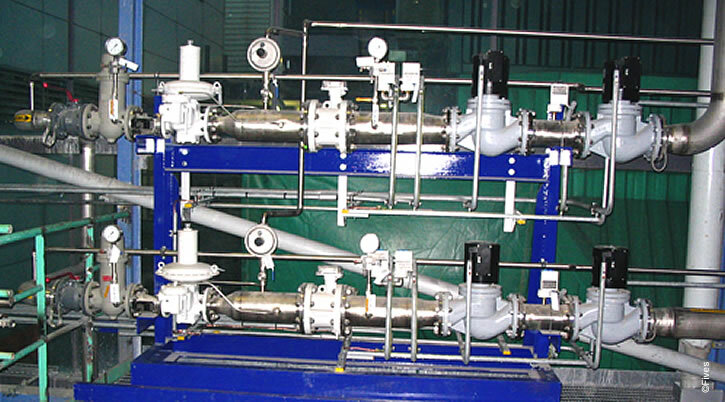 It is customized to fit our customer’s process needs and specifications.